Skinner & T'witch played on Liz Franklin's Folk Garden, globally online on Blues and Roots Radio! Skinner & T'witch's 'The Winter Song' played on Ali O'Brien and Bernard Cromarty's Sounds of Folk on Oldham Community Radio! Skinner & T'witch's 'Santa, Teach the World to Fly' played on Russell Auty's Christmas Show on Radio MK! 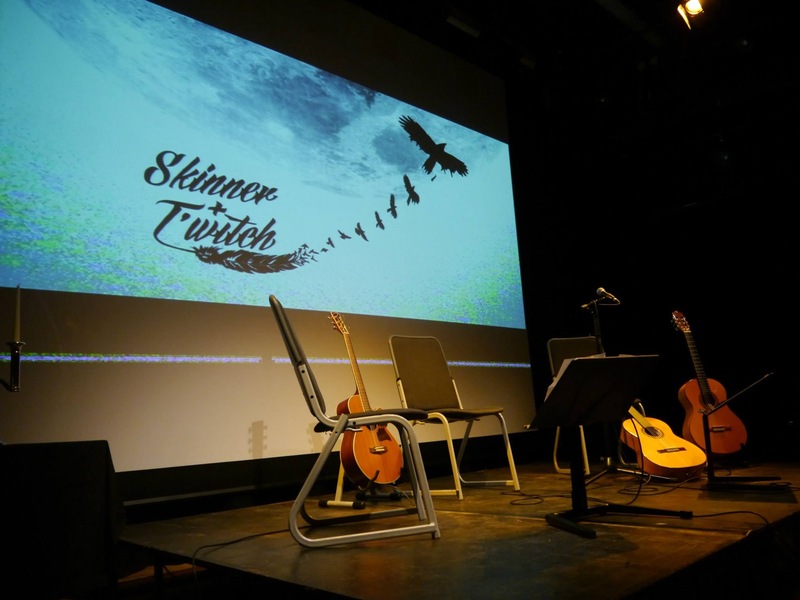 Skinner & T'witch's 'The Winter Song' played on Rebekah Findlay and Lee Huck's Folk Show on Bishop FM! Skinner & T'witch played on Roger Pettit's Roots and Shoots on Felixstowe Radio!